Junior Fellowship and National Scholarship from the Department of Culture, Ministry of Human Resources Development,Government of India. 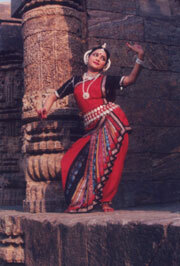 A Visharad in Odissi dance from the Gandharva Mahavidyalaya, New Delhi. She is an A Grade artiste of Delhi Doordarshan. Was featured in the Discovery Channel exclusively in the Living Asia programme as an Indian artiste. Interviewed by CNN, Asianet, China, and the Milan Radio Station. 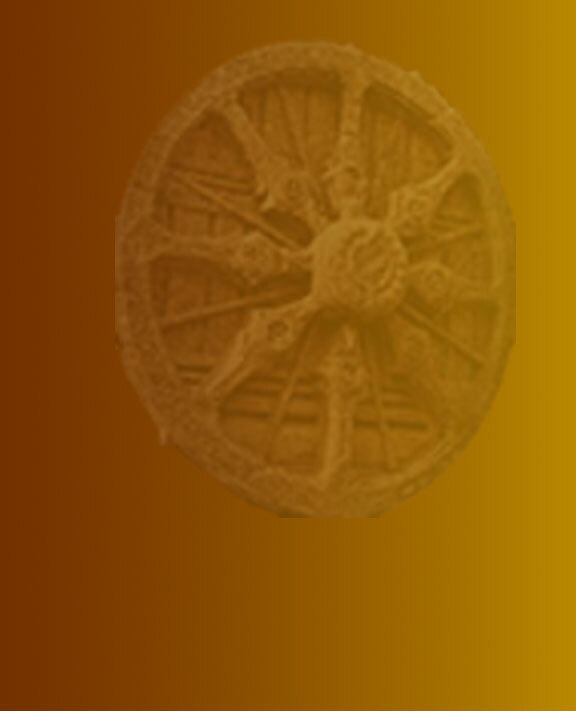 SINGAR MANI AWARD 1992 (MUMBAI), SANATAN NRITYA PURASKAR 1994, GURU SINGHARI SHYAM SUNDER AWARD 1995, MAHILA PRAGATI AWARD 1996, MAHILA SHIROMANI AWARD 1997, UTKAL PRATIBHA AWARD 1998, INTERNATIONAL WOMEN’S DAY AWARD 1999, RASHTRIYA EKTA AWARD 1999, PALLISHRI SAMMAN 2000, MAHARI AWARD 2000 (ORISSA), SPECIAL MILLENIUM TROPHY 2000, INDRANI REHMAN AWARD 2001, PRATIBHA SHREE AWARD 2003 (ORISSA), RAJIV GANDHI SADBHAWANA AWARD 2004, NRITYA SHIROMANI SAMMAN 2007, BHAVISHYAJYOTI AWARD-2007, BARI GAURAV-2008. Kavita Dwibedi is the Founder Director of Odissi Akademi, Delhi. Apart from training young aspirants, Kavita has been organising the Jayadeva Utsava, an annual two-day festival in the capital for the last five years comprising a Seminar and Performances based on the works of Jayadeva. These events have been lauded both by critics and art lovers.